If you are considering what to get your pet. You should check the must-haves for your pet. It's important to find a place for your dog to rest and yummy treats. Lead your dog to a comfortable spot and get it's attention with treats. Let your dog explore it's new place by throwing treats on it's rest spot or near by. Your dog will investigate and sniff to get familiar to the surrounding and eat the treats. What are the must-have for pet owners? The must-have for dog owners is the Zoe beef & gravy, grilled cheese & bacon, turkey & beets treats and Dogit Deluxe Soft Dog Crate. The Dogit Deluxe Soft Dog Crate is made of strong waterproof fabric, lightweight, for indoor or outdoor. The feature are for side, front, top entry, setup is easy and has a mosquito mesh that can roll up to cover side and back. It includes a great bag cover for on-the-go. 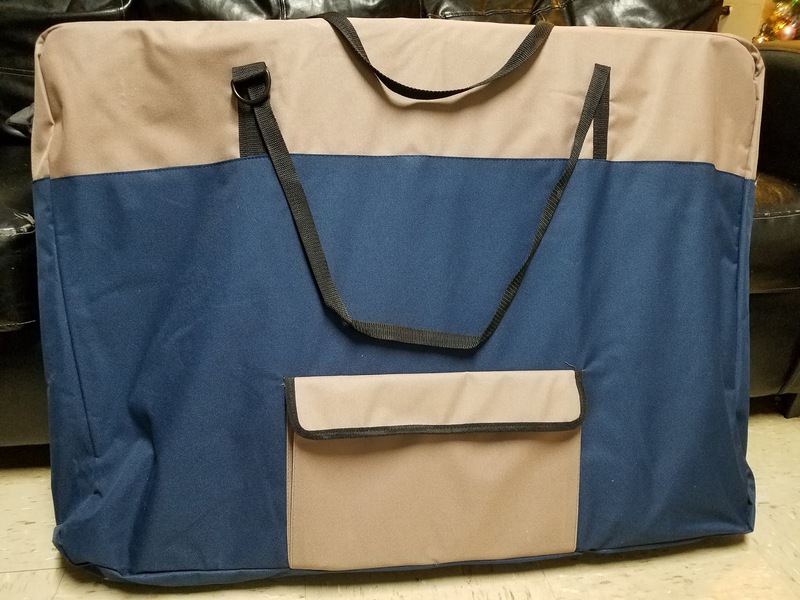 The bag cover is convenient for home or on-the-go. 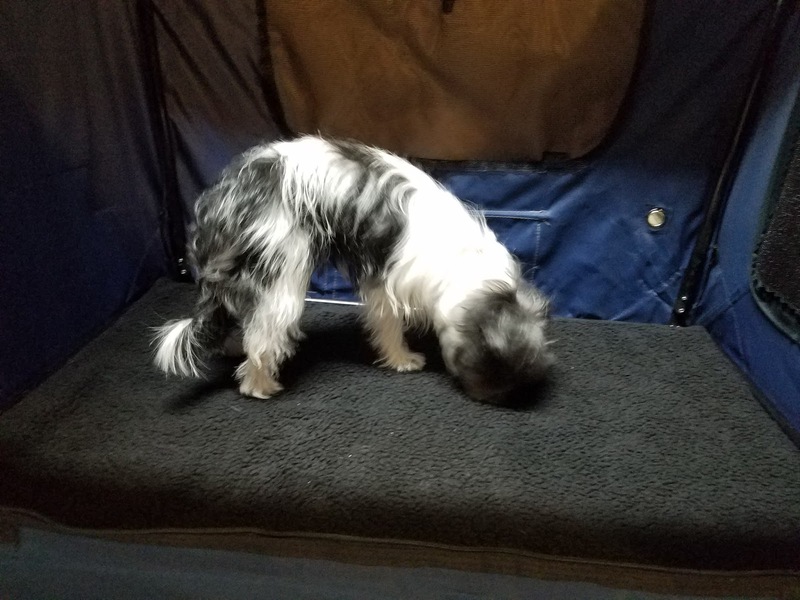 Jinger had a wonderful time investigating her new crate. She loves to sit, rest, play and the mosquito mesh doesn't make her feel confined. It has space for her to roam and look in or out. 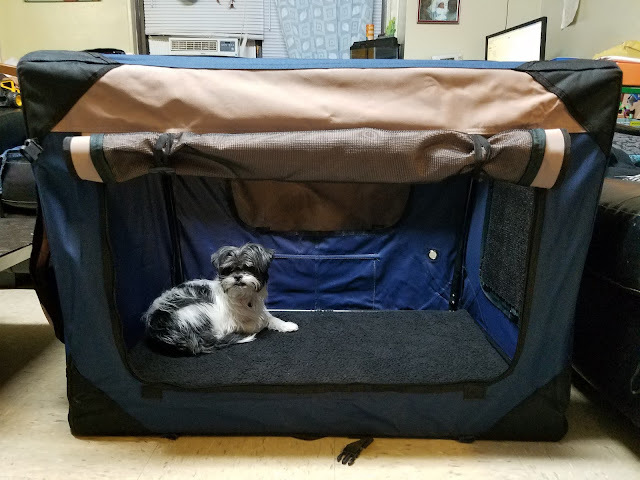 Dogit Deluxe Soft Dog Crate is durable and comfortable for a pet. The crate is ideal for home, training, rest, camping, pet shows, play or travel. 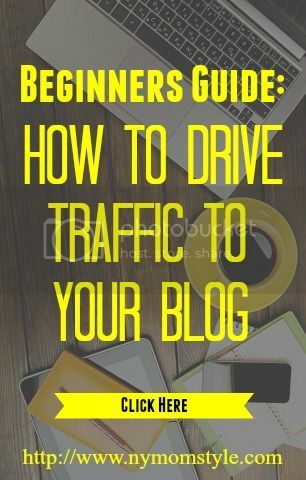 For information about crate visit http://usa.hagen.com. It comes available in sizes small - xxl. 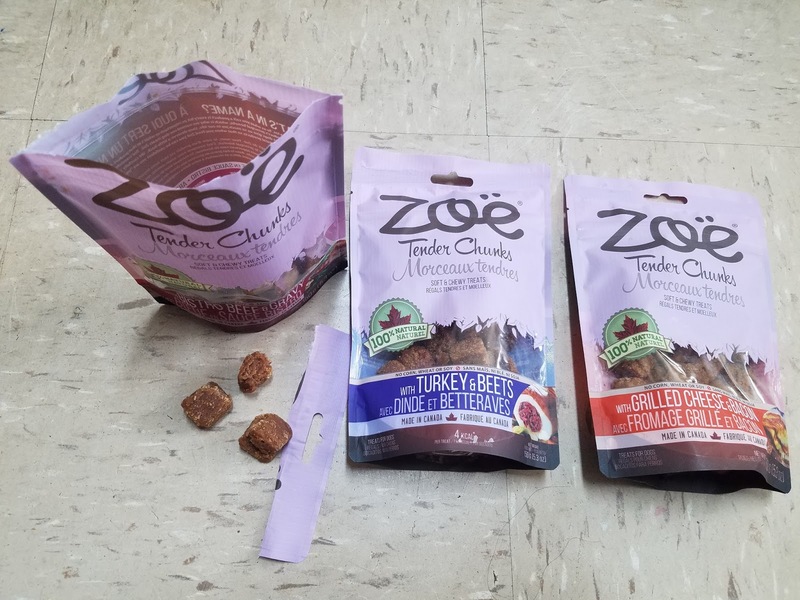 The Zoe beef & gravy, grilled cheese & bacon, turkey & beets treats are soft to the touch. It's a wholesome treat for a dog. Jinger gets three treats a day. She has tried all three flavors and loves to chew them up. I like how natural the treats are for her. It's 100% natural ingredients. It contains no corn, no wheat, no soy, no artificial flavors or preservatives. My dog is eating healthy. These treats are all that! 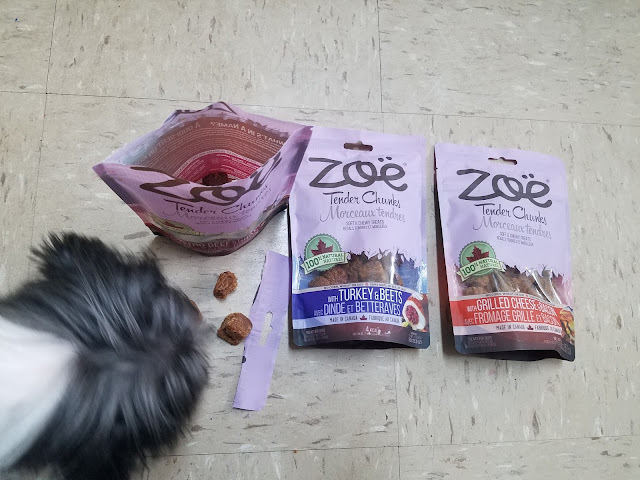 To find out more about the Zoe beef & gravy, grilled cheese & bacon, turkey & beets treats or other flavors visit http://usa.hagen.com. Your dog will love the treat flavors as mine did.